Over the past 20 years, I have read a parenting book or two. Some of them have been a complete waste of time. Others have made a lasting impression. A few are well-worn, highlighted, and in a prominent location where I read them again and again. Today, I want to share a few of my favorites with you. All of them are packed full of down-to-earth, relatable content on raising responsible, resilient, independent kids. I hope you enjoy them as much as I do. This is the book that started it all for me. I had four little kids at the time I first read it and was drowning in the craziness of young motherhood. My husband was in the middle of his pediatric dental residency at the time, and his residency program hired author and speaker John Rosemond to spend two days teaching the residents about parenting. Since pediatric dentists spend their careers working with children and their parents, it made sense. I remember the day Greg came home from listening to Mr. Rosemond’s parenting presentations. He was so excited about what he had been learning. I, on the other hand, was skeptical at first. Rosemond’s philosophy was nothing like I had heard up to that point in my parenting career. It is founded in common sense, not psychology, even though Rosemond is a psychologist, and I was wary. However, the more I read, the more I knew my life would never be the same. Rosemond’s ideas soon formed the backbone of my parenting. My child-rearing philosophy has evolved and taken on a life of its own over time, but I credit my foundation to John Rosemond. 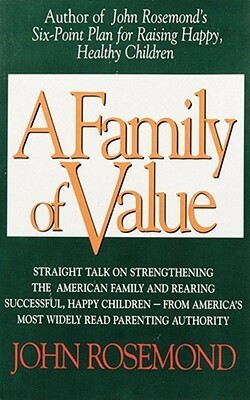 I highly recommend his book, A Family of Value. It might throw you for a loop (like it initially did for me) because he does not agree with most current parenting rhetoric. But we have been implementing his ideas for 11 years, and they work. That is the bottom line. 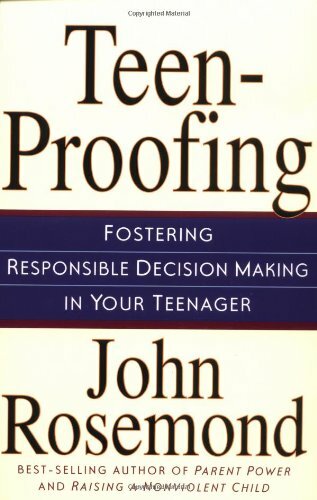 While we are talking about John Rosemond, his Teen-Proofing book should be required reading for every parent who has or will someday have a teenager. I have read and re-read this one, and it is probably time for me to read it again. It is the best book I have read on teaching teens responsibility. That is a mouthful, but the six C’s are pretty straightforward: curfew, cash, car, cohorts, conflict, and consequences. 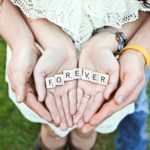 As a mom of teenagers, I can tell you those are the things most likely to cause trouble between teens and their parents. I read this book when my kids were small. When they morphed into teenagers almost overnight, I felt like I had a solid foundation. It took a lot of the fear and guesswork out of parenting teenagers. Every parent should read it! If you believe that parents should be the healthy authorities over their children, this book is for you. 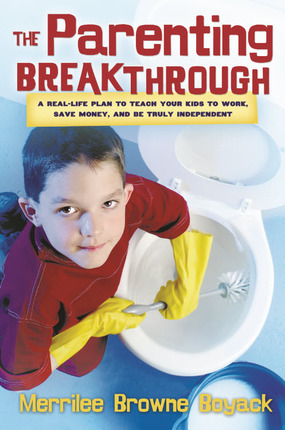 If you want to nip entitlement in the bud and teach your kids respect and hard work, this book is for you. If you want to raise a contributing member of society, this book is for you. If you want to lower the stress level in your home and be able to breathe a little easier, this book is for you. 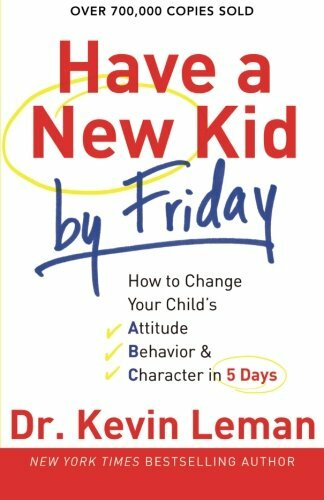 Have a New Kid by Friday is fantastic from cover to cover. Whether your kids are toddlers or teens, Dr. Leman’s principles will work. I love, love, love this one! I only recently read it, but it has become an overnight favorite. The author spent ten years as a Freshman dean at Stanford University. She speaks from personal experience about the rising tide of overparenting and how it is harming our kids, generating stressed-out parents, and creating a huge problem for society as a whole. 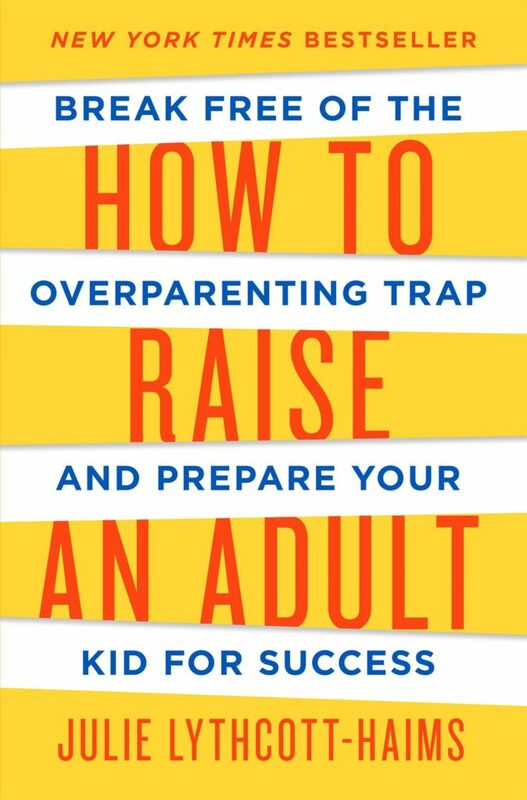 Dubbed by The New York Times Book Review as The Blackhawk Down of Helicopter Parenting, this book is packed full of well-researched and thoughtful information that just might make you think twice about the way you approach parenting. Today’s overprotective, failure-avoidant parenting style has undermined the competence, independence, and academic potential of an entire generation…We have taught our kids to fear failure, and in doing so, we have blocked the surest and clearest path to their success. 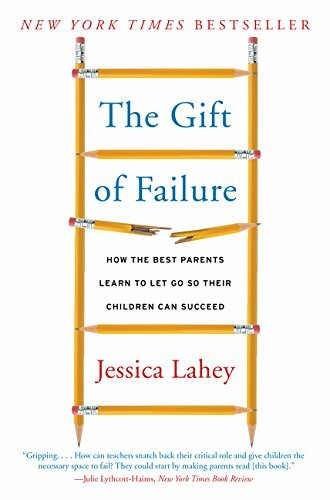 She goes on to explain why failure is vital to children’s development into independent adults, and how to teach your kids to turn failure into success. It is excellent from beginning to end. Oh, how I love Merrilee Boyack! She is funny, down-to-earth, and highly relatable. 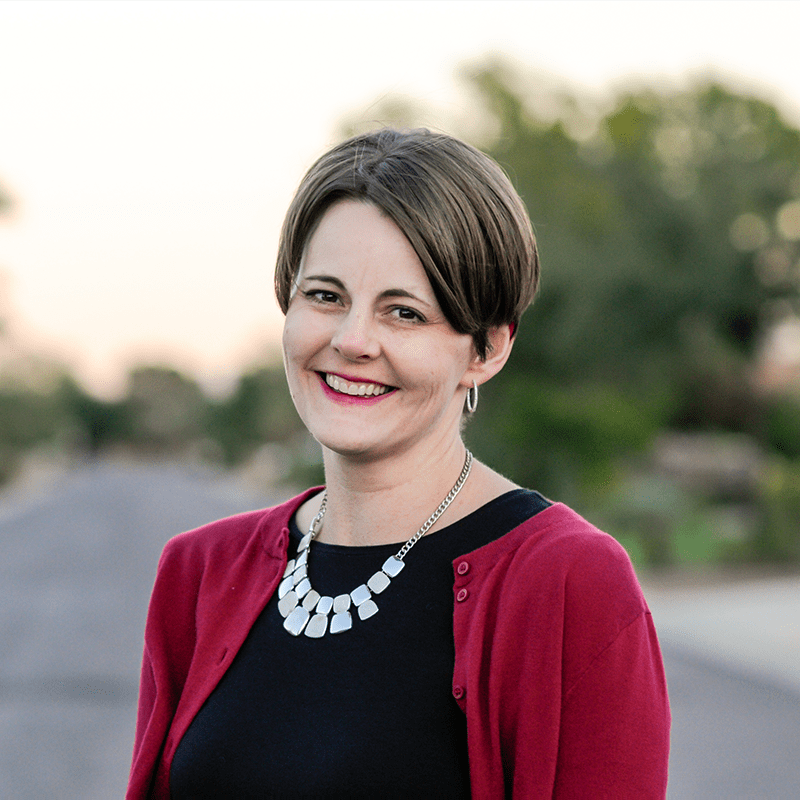 She wrote The Parenting Breakthrough from a Latter-day Saint perspective, but there is so much in its pages that applies to all parents, regardless of religious background. Raising independent children is the crux of the book. 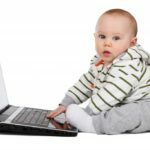 It walks you through how to create a plan to launch a child at age 18 successfully. From teaching them life skills to emotional and spiritual self-reliance, all the major parenting bases are covered. I have re-read this book SO many times. It is fantastic! 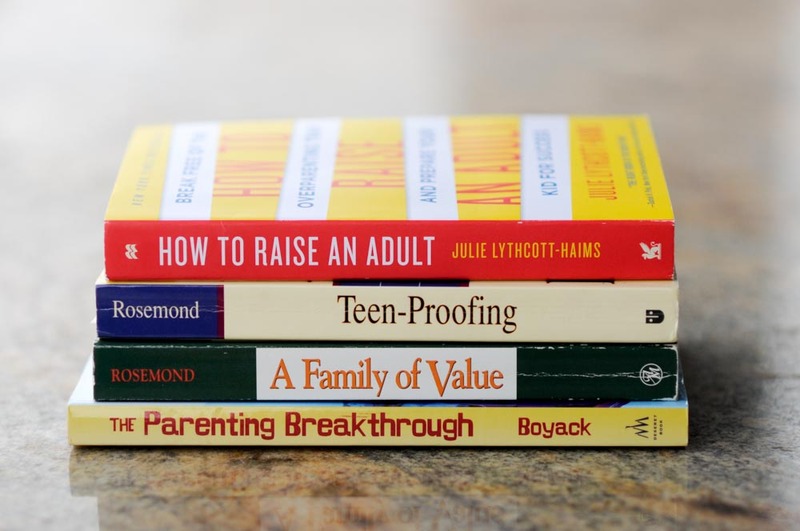 If you are like me and want to raise responsible, resilient, independent kids who are capable of navigating the wide world on their own when they head off to college, these six books will get you off on the right foot. Happy reading! P.S. What is your favorite parenting book? Leave it in the comments. Oh, and don’t forget to sign up for my free email course! So excited, thank you! I have read Love and Logic, and Teaching Your Children Values by Richard and Linda Eyre. The most helpful seminar for my parenting was actually a seminar for my career before I even had children- I worked with children with behavior disorders. I’m guessing Have a New Kid by Friday will have similar techniques to the ones we used. Even with knowledge, parenting is hard work! Thanks again. I hear the library calling my name. I do love the Eyre’s. I haven’t read Teaching Your Children Values, but I have read several of their other books. And you are so right…parenting IS hard work. Having some tools in your toolbelt does help, though.